Revolution Pro is a minimal design that provides the perfect canvas for showcasing photography and text. The white space allows all of the content to breathe, and the use of Playfair Display puts a spotlight on headlines and blockquotes.There are five homepage examplesAgency, Lifestyle, Personal Branding, Photographer, and Small Businesseach one showcasing a unique use-case for the theme. Want a website thats substantial but simple? Come see the sleek difference that white space and typography make in minimal design with Monochrome Pro. If having a visually strong digital presence and an easy-to-use site are equally important to you, then Monochrome Pro is the Genesis-powered theme youve been waiting for. Authority Pro perfectly highlights your knowledge, years of experience, and acquired wisdom. Even if its early in your journey toward building expertise and trust, this carefully-constructed design will accelerate how quickly your audience grows. Zolais a modern and elegant design, created for news agencies, blogs and all kinds of information portals. With this unbeatable template you can make all kinds of mixes as your imagination takes you. 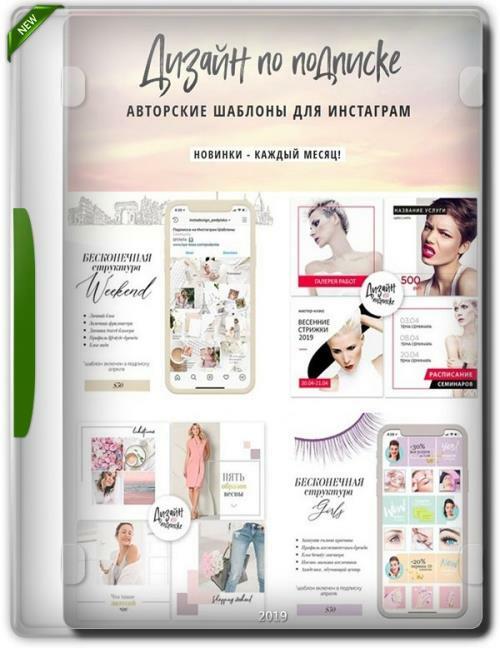 The templates on the Zola homepage include all the necessary features that are perfectly suited to commercial development agencies, magazine, creative or any type of commercial website in the digital field. Group posts by date Your posts will be grouped by their published dates automagically without your involvement. Also the dates will be sticky positioned within the groups which is very handy when you have a lot of posts. Gradient or single color branding Color is one of the main factors that represent your branding and personality. Choose your color and it will act as your brand color throughout the site. Additionally, choose a second color and certain areas get fancy gradient effect. Monetize your blog There are several ad spots and you can use them to monetize your blog. The areas are before header, after header, before footer, before post content and after post content. Gutenberg ready WordPress 5.0 aka Gutenberg introduces blocks which makes building your blog content easier than ever. Rowsy supports all the new features. Parallax wordPress theme Artists, photographers, writers and many more imaginative talented people are searching for excellent artistically innovative theme, for showcasing their creative, smart and innovative work to run their business. We understand your work and do respect your talent, thats why we developed a theme by keeping you and your inventive work in mind. Pucais a flexible and customizable WooCommerce Multi-Store WordPress Theme that installs and changes any item in a matter of minutes via Powerful Theme Options, you can also customize Google fonts. No code is easy and simple. Pucacan be used for a variety of purposes, specially built store for the Fashion, Furniture, Electronics,...Pucais fully compatible with all SEO standards helping your business have a high search on Google Search. Each page ofPucais fully compliant, so it can be viewed easily regardless of different screen devices such as desktops, tablets and mobile phones. All that makes your customers have an enjoyable shopping experience. The most popular Wordpress plugins on CodeCanyon and the best services are included in theme which price total $234. They will help you save tons of time working on your site. Pucais a high quality and intelligent design that comes with 350+ different pages that will give you a great choice. You will easily find the best for your purpose without spending too much time. EmallShop is Responsive WooCommerce theme built with Bootstrap and powered by Visual Composer. GDPR Ready WordPress WooCommerce theme Compatible with WordPress 5.0.x and WooCommerce 3.5.x WooCommerce 3.5.x Compatible!!! With design Modern and focus on products, EmallShop WordPress WooCommerce template will make your online store look more impressive and attractive to viewers. Help increase high conversation rate to buy a product with your customers so quickly. Please check below to see more features from EmallShop. Enjoy EmallShop Business & Woocommerce Theme! Zum Interface Personal Blog Wordpress Theme is a template with luxury design options, tailored to be exceptional on all kinds of blogs and minimal magazines. Not only the built-in modern design choices are aesthetically pleasing, its packed with multi possible layout combinations suitable for blogs and elegant magazines. We believe that our template will appreciate and become very functional site. Its a blog theme where everything looks the way you want it to, works the way you need it to, and simply makes you feel ecstatic. What you only have to do are share the story of who you are and affiliate anything stylishly. Zum and you are gonna make a perfect match like peanut butter and jelly . Bimber is aviral magazine theme, that lets you launch a fully functionalviral site in no more than 24 hours. It comes with powerful sharing buttons; popular, hot, trending listings and multiple ad locations. Everything in a lightweight and easy-to-use package. Just start today andgo viral today!